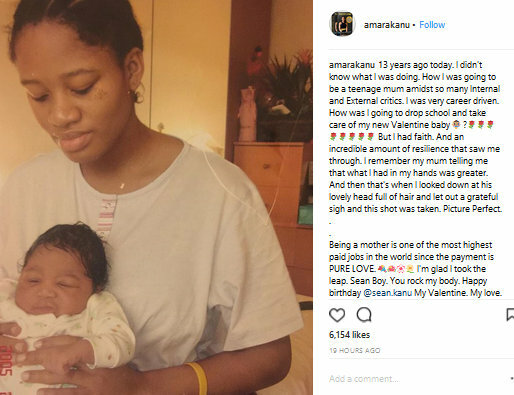 Entrepreneur and wife of football legend, Kanu Nwankwo, Amara Kanu, took to her Instagram page to celebrate her child who was apparently born on valentine's day. 13 years ago today. I didn't know what I was doing. How I was going to be a teenage mum amidst so many Internal and External critics. 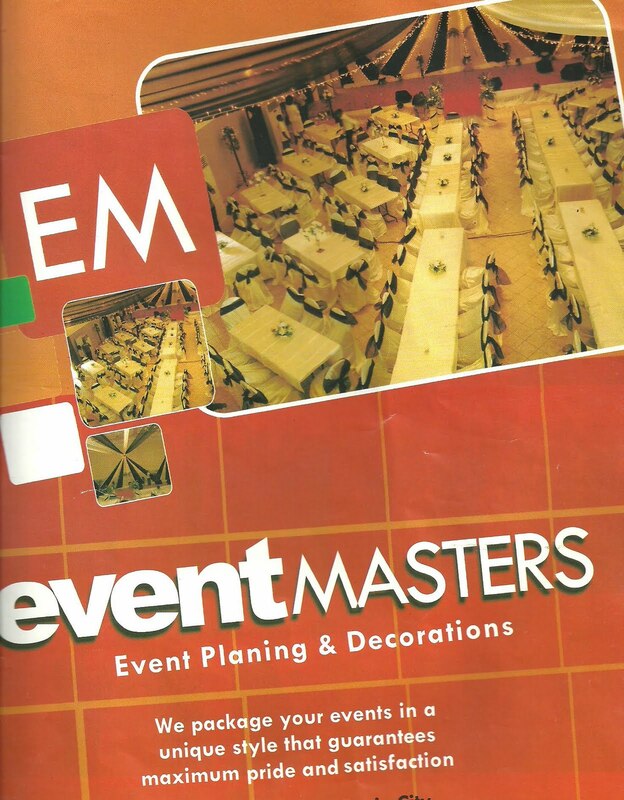 I was very career driven. How was I going to drop school and take care of my new Valentine baby 👶🏽 ?🌹🌹🌹🌹🌹🌹🌹🌹 But I had faith. And an incredible amount of resilience that saw me through. I remember my mum telling me that what I had in my hands was greater. And then that's when I looked down at his lovely head full of hair and let out a grateful sigh and this shot was taken. Picture Perfect. Being a mother is one of the most highest paid jobs in the world since the payment is PURE LOVE. 💐🌺🌸🌼 I'm glad I took the leap. Sean Boy. You rock my body. Happy birthday @sean.kanu My Valentine. My love. My motivation. . I'm emotional today. My baby is a teenager. .
Don't give up on your dreams my lovers. .